LOS ANGELES (July 28, 2017) – Chick-fil-A, Inc. has selected local resident Robert Peterson as the local franchise owner of the new Chick-fil-A restaurant in Westfield Century City Mall, which is slated to open for business on Aug. 10. 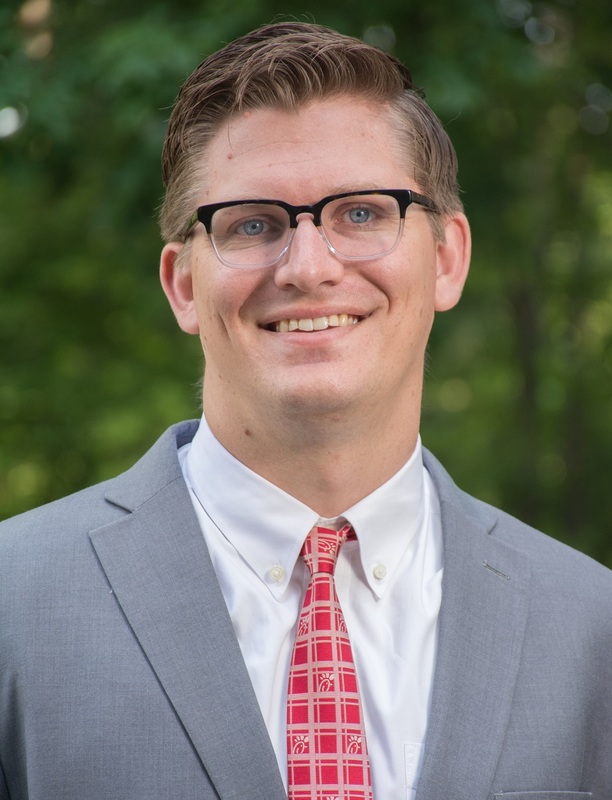 Peterson will oversee day-to-day activities of the business, employing approximately 50 full- and part-time team members, cultivating relationships with local schools, organizations and neighboring businesses, and serving guests. Chick-fil-A at Westfield Century City Mall, located at 10250 Santa Monica Blvd. in the newly renovated mall, will be open from 10 a.m. to 9 p.m., Monday through Saturday. Born and raised in Pasadena, Peterson is excited to remain in Southern California to open the Westfield Century City Mall Chick-fil-A with his wife, Emily, and foster son. Peterson earned a degree in English from Azusa Pacific University and comes to Chick-fil-A with a variety of leadership experience, including his most recent role as Senior Leadership Director at the East Colorado Blvd. Chick-fil-A in Pasadena. He looks forward to extending those leadership skills to his own Team Members when his restaurant opens in August. Chick-fil-A is known for hiring, developing and retaining young talent, offering a supportive workplace with opportunities for leadership development, promotions that lead to management roles, respecting work-life balance and offering competitive wages. The Chick-fil-A at Westfield Century City Mall will employ approximately 50 full- and part-time team members. To help its team members pay for college, the restaurant will offer the opportunity for college scholarships through Chick-fil-A’s national scholarship initiative, Remarkable Futures. Announced in late-2016, Remarkable Futures builds on the company’s 30+ year tradition of offering scholarships, and more than doubles the company’s prior investment in team members’ college educations – offering almost $9 million in scholarships in 2017 alone. Students have the opportunity to receive up to $25,000 in individual scholarships to be applied at any accredited institution of their choice, including online and on-campus formats, and funds can be combined with tuition discounts and other benefits at more than 70 partner colleges and universities nationwide. For more information on Remarkable Futures, visit chick-fil-a.com/scholarships. As with all Chick-fil-A restaurants, team members are also guaranteed Sundays off. Those interested in joining the Chick-fil-A at Westfield Century City Mall team can email cfacenturycitytalent@gmail.com. Nearly everything on the Chick-fil-A menu is made from scratch daily, including salads made from fresh fruit and vegetables that are hand-chopped throughout the day. The restaurant’s signature lemonade is made from three simple ingredients: lemon, sugar and water. Like all Chick-fil-A restaurants, the chicken served at the Westfield Century City Mall Chick-fil-A will be 100 percent whole breast meat, without any fillers, hormones or additives. Each chicken breast is hand-breaded to order and pressure cooked in 100 percent refined peanut oil, which is naturally trans-fat- and cholesterol-free. By the end of 2019, every Chick-fil-A restaurant will serve chicken raised without antibiotics. Responsible sourcing goes beyond Chick-fil-A ingredients and includes sustainable efforts throughout the restaurant. Among other efforts, today the equivalent of more than 4.5 million recycled plastic bottles have been remade into clothing worn by more than 100,000 restaurant team members across the country. With a longstanding tradition in the restaurant industry for setting the highest standards in customer service, Chick-fil-A recently earned a top spot in the Customer Service Hall of Fame for the third year in a row and is the only quick service restaurant to make the top five of the Customer Service Hall of Fame. The company has also earned recognition as one of America’s “Most Inspiring Companies” by Forbes Magazine, one of America’s “Top 20 Most Admired Brands” by The Harris Poll and “Top Fast Food Chicken Chain” by Consumer Reports, among other honors.